Campaign for the American Reader: What is S. M. Hulse reading? What is S. M. Hulse reading? Featured at Writers Read: S. M. Hulse, author of Black River. 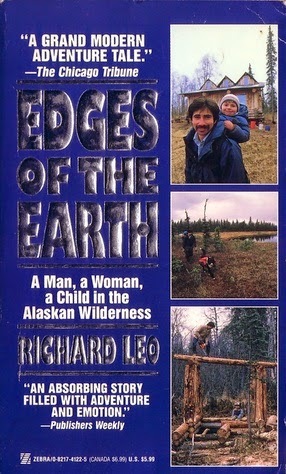 Lately, for no particular reason, I’ve found myself reading quite a few books about Alaska. I suppose it’s a natural outgrowth of my interests in Western literature and in exploring the ways in which people are shaped by places and vice versa. Two standout titles include Richard Leo’s memoir Edges of the Earth and Eowyn Ivey’s novel The Snow Child.